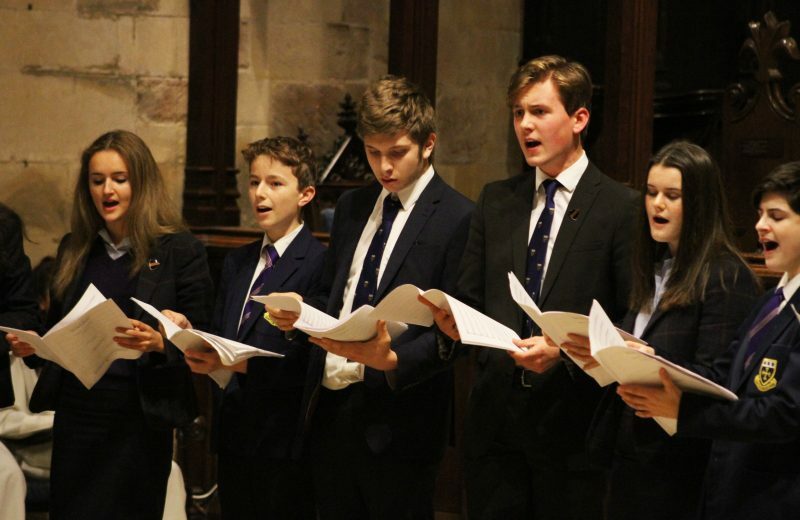 As a Catholic foundation, welcoming all faiths, we aim to put the Christian faith at the centre of the school life. Prayer, worship and reflection are an integral part of both Schools and our small and beautiful Chapels are always available to staff and pupils. Our pastoral and disciplinary approach is based on firm Christian principles. The compassionate guidance given to our pupils enables them to develop a strong ethical base to underpin their moral character throughout their lives. School life provides an atmosphere which enables individuals to develop their faith and grow spiritually at their own pace. The Christian belief that human beings are created in the image of God and that each person shares in God’s purpose to bring life and allow creation to flourish, underpins the work and nature of our school. At St Edward’s we have an established school Chaplaincy Team who support the Christian ethos of the school and help plan and lead collective worship. These children work as spiritual role models, offering others guidance and support in their faith journey. Deepen prayer: this means to try and help everyone get closer to God. We do this through organising or leading assemblies and collective worship, creating and looking after prayer areas and the chapel, helping organise mass and creating displays. Enable Communion: This means trying to do our best to see that everyone feels a part of the school and the church community and knows that God loves and cares for them. 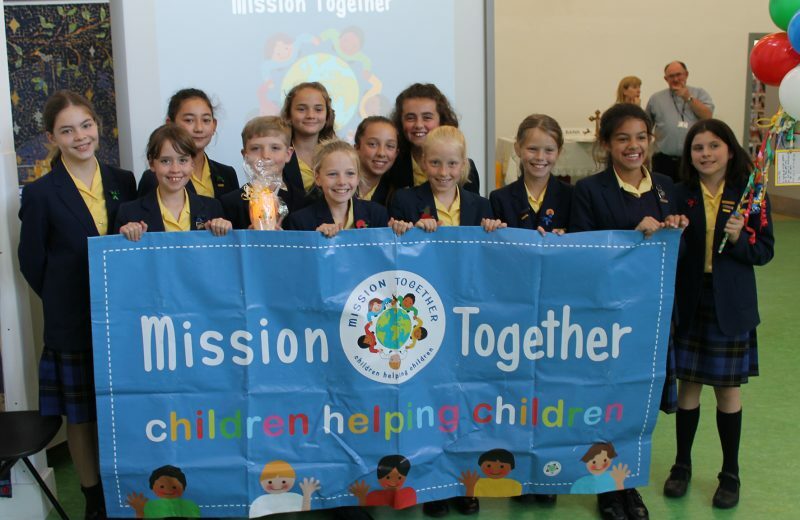 We do this through explaining the Gospel, making links with our parishes, making sure everyone has someone to talk to and no-one is left out, welcoming new pupils, arranging school events and learning about other peoples’ faith. Strengthening Mission: This means making sure we help others especially those who are not as lucky as we are and showing others what it means to be a person of Faith. We can do this by organising, leading or helping others take part in, events for charity; finding out and explaining to others what the Church says about caring for our world and about Justice and Peace.